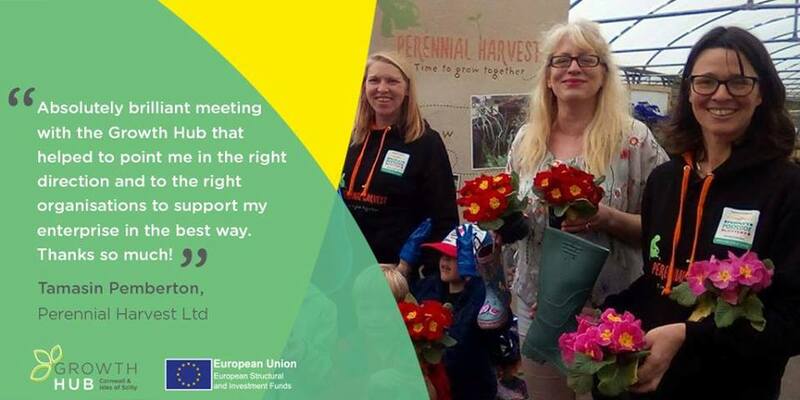 Perennial Harvest’s founder Tamasin Pemberton is an RHS qualified gardener and garden designer with many years of practical garden experience. Tamasin graduated from the National Trust Careership programme in 2007 and worked with them for many years before starting a family. If you are looking for a tailored and unique garden design get in touch. We will visit your garden and discuss your requirements and ideas. This initial consultation will be free of charge. If you want to take the project further, we will then produce a draft plan for your approval at a cost of £150. 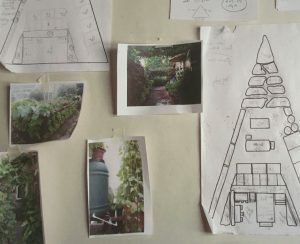 The draft plan could include photographs, drawings or suggested plantings to help you visualise your dream garden. The next stage would be the production of a detailed plan to scale, with full costings of plants and materials. The cost of this stage will depend on the scope of the project and will be agreed before work commences. Many people choose to just employ Perennial Harvest for the first draft stage. This working document enables them to take their ideas forward in their own way at an affordable price.